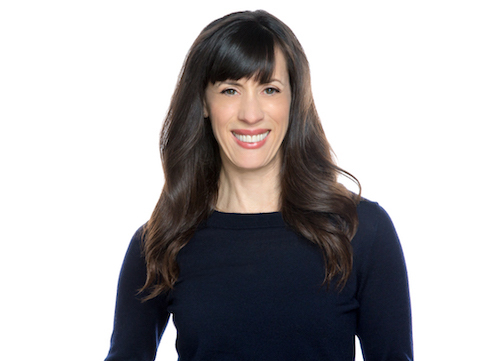 Laurie Sandell has written for The New York Times, Esquire, GQ, The Hollywood Reporter, Marie Claire, Glamour, New York, Real Simple and InStyle, among other publications, and her cartoons have appeared in Glamour, New York, Redbook and The Wall Street Journal. Her graphic memoir, The Impostor’s Daughter (Little, Brown, July 2009), about her larger-than-life con artist father was nominated for a 2010 Eisner Award, and her second book, Truth and Consequences: Life Inside the Madoff Family (Little, Brown, October 2011) was adapted into an Emmy-nominated 2017 HBO film starring Robert DeNiro. She lives in Studio City, CA.